Windsor First Aid is one of the best training service providers of St Mark James certification programs in Windsor. So if you’re looking for credible certification in the Ontario area, Windsor First Aid is your best choice. Full training courses for cardiopulmonary resuscitation (CPR) and first aid, stand-alone classes, private classes, and refresher programs are available throughout the week at various schedules. Stand-alone CPR courses include level’s “A”, “C” and “HCP”. To register for any course on-line now scroll to the bottom of the page to view the registration form. If you have any questions regarding classes or want to enrol in a training program, you can contact Windsor First Aid with the information below. A complete list of available classes and schedules can also be found on the Windsor First Aid website. You can find a registration form on the website linked above. 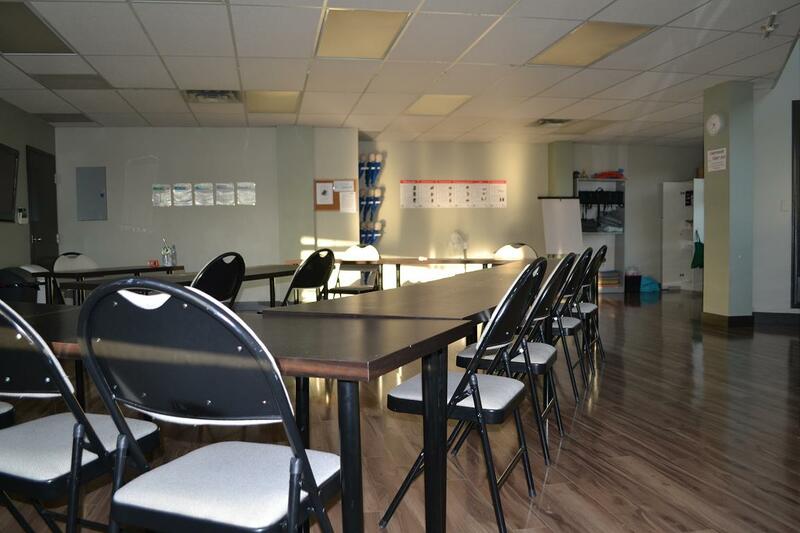 Trainees are likewise encouraged to complete their enrolment via e-mail, telephone call, or walk-in during business hours in any of Windsor First Aid’s training centres. Windsor First Aid St Mark James certification and re-certification programs are offered at extremely affordable rates. Fees are only paid once and include everything – taxes, certification fees, and training manuals. Full refunds are given to trainees who drop out of a course, provided a 72-hour notice was done before dropping out. Windsor First Aid offers trainees full training courses for cardiopulmonary resuscitation (CPR) and first. The full courses are available in three levels, each level with a corresponding St Mark James training certificate. All three levels include basic first aid and automated external defibrillation (AED) training. The list below shows some of Windsor First Aid’s most popular classes. St Mark James training certificates for first aid, CPR, and AED training are awarded to trainees who are able to complete a training course. The certificate is valid for three years and renewable through refresher programs held twice a week at Windsor First Aid. Windsor First Aid has several training centers throughout Windsor. The training facilities are modern and high-end, equipped with the latest training technology for first aid and CPR programs. The centers are easily accessible as well, within walking distance to free parking, public transportation, and amenities such as restaurants and shops.